Hurray! its my 100th recipe. I cannot believe I reached this special number so soon. I started this blog when my Little one was 6 months old. One day, hubby suggested I do something interesting, and spend some time away from everyday chores. That’s when a kitchen chef like me turned into a blogger. I thought I will end up posting something once a week, but constant comments and encouragement from Co-Bloggers, friends and family is keeping me motivated. Hey congrats 🙂 Easy and simple cake. Wow, congratulations for 100 lovely recipes! Congratulations Vidya on 100 posts. Perfect dessert to celebrate your 100th post Vidya 🙂 Congratulations! 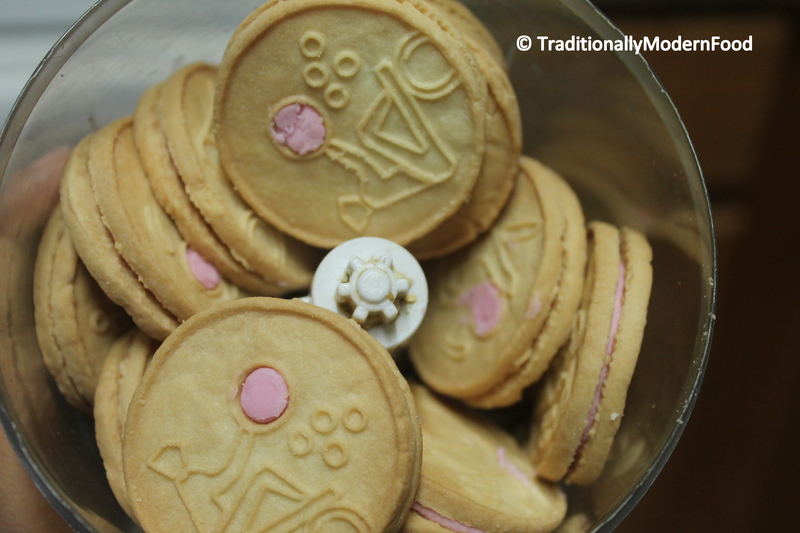 Congrats Vidya on your 100th post….very interesting and easy recipe..
Congratulations Vidya! Indeed a great achievement… Wish you many more happy moments ahead. The cake looks really really good! congrats on your 100th post 🙂 cake looks lovely !! Happy 100 posts 🙂 Great recipe too! wow…congrats on your 100th post 🙂 Such an easy and delicious cake…Bookmarked ! Thanks for sharing ! Congrats on your 100th recipe. This is really beautiful and easy. Well done. Wow dear firstly hearty congrats on your 100th recipe. ..what a lovely treat on a special occasion. 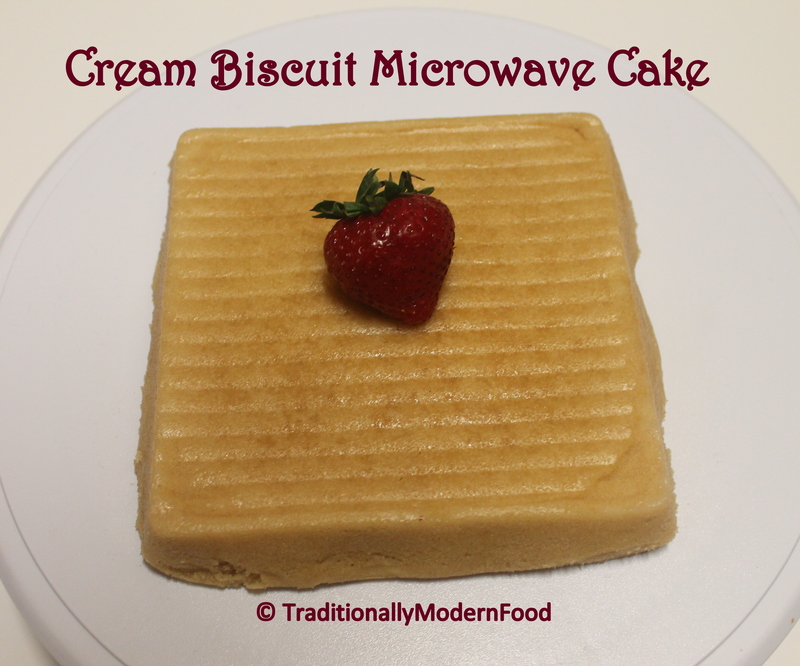 ..cream biscuit in cake and microwave recipe- just fantabulous dear. …just pray for your success on this journey. .. Happy Happy 100th Post, Vidya! Here’s to the next 100 and many more after that! Cake looks yummy. Congrats for your hundredth post. Congrats on your 100th post! Thanks for coming to my blog too, so I could discover yours! 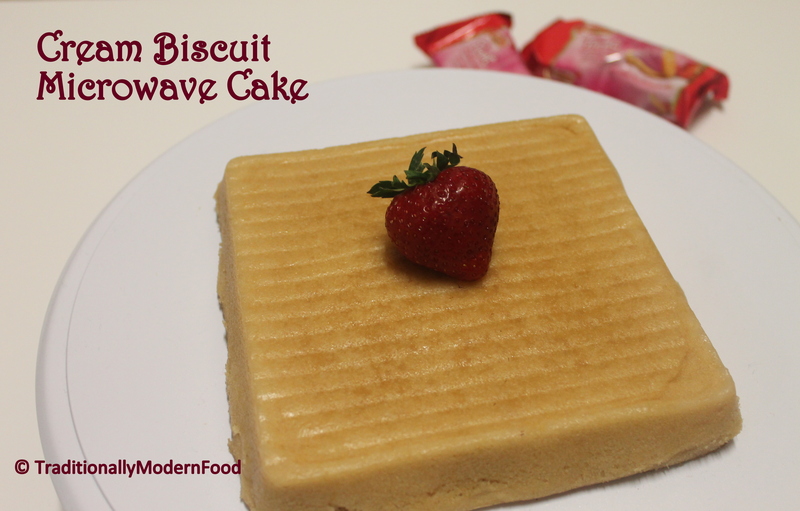 This creamy biscuit cake looks sooo good too..never seen one like this before!